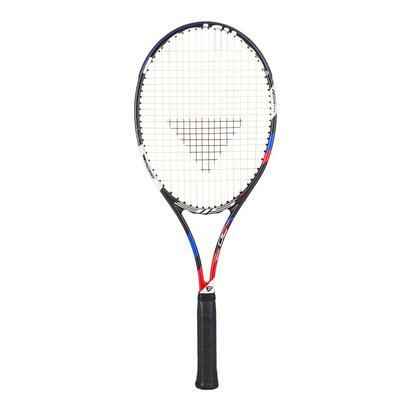 Tecnifibre, originally exclusively a string company, is relatively new in the racquet market. 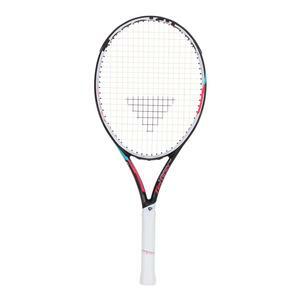 In 2004, Tecnifibre started making their control-oriented T-Fight line and power-oriented T-Flash line. 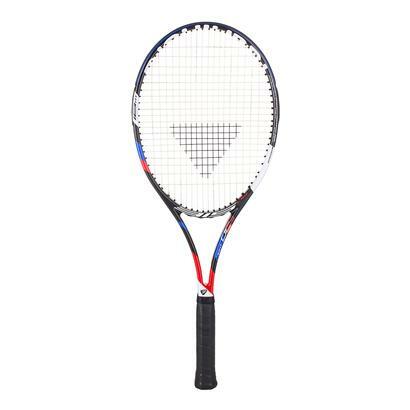 Tecnifibre's racquets have been increasingly popular in younger generations including Tour players such as Daria Kasatkina, and Daniil Medvedev. 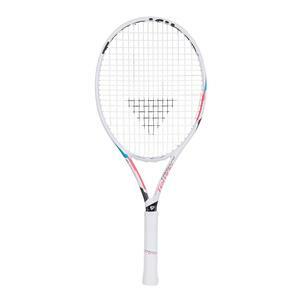 With the introduction of many new technologies and innovations in recent years, Tecnifibre racquets should not be overlooked. 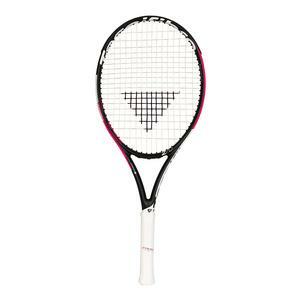 Buy 2 or more $179 per racquet. 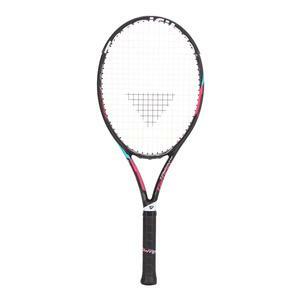 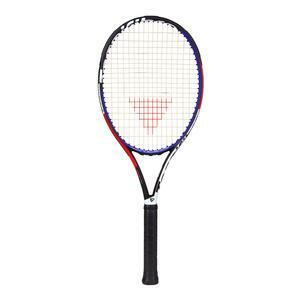 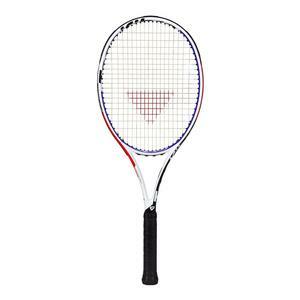 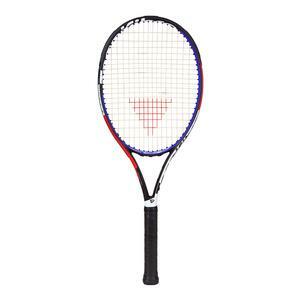 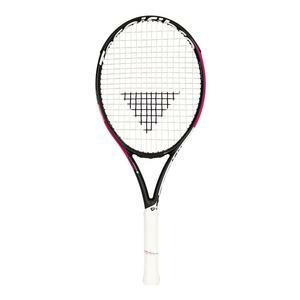 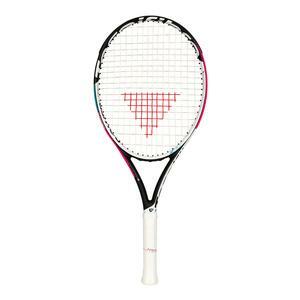 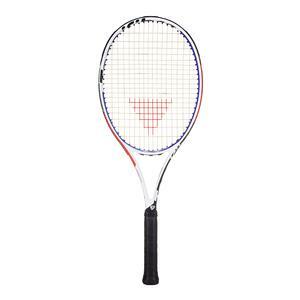 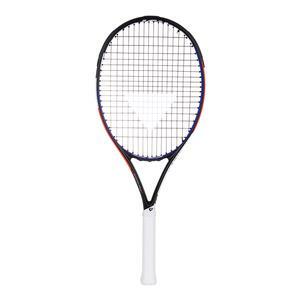 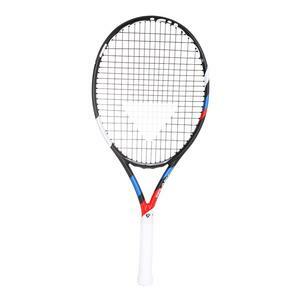 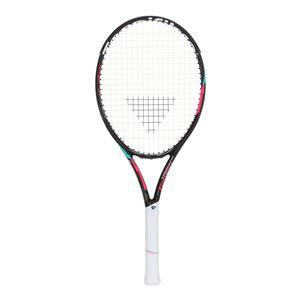 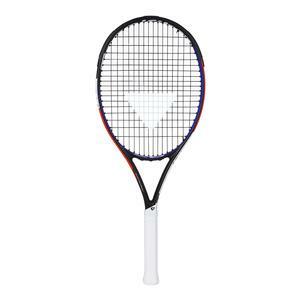 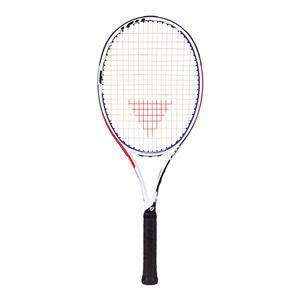 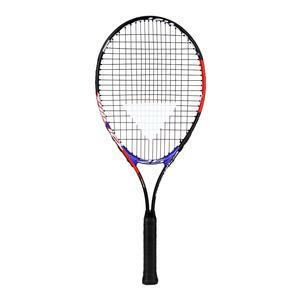 Buy 2 or more $179.00 per racquet. 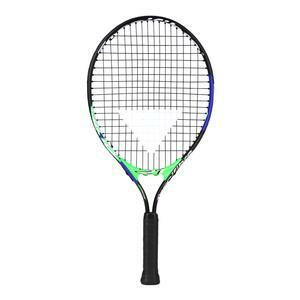 Buy 2 or more $189.00 each. 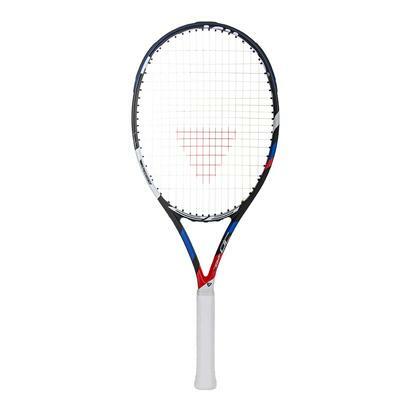 Touting their new partnership with Lacoste, Tecnifibre revamped their established line of T-Fight Tennis Racquets. The series incorporates Xtreme Touch Construction to help players by giving improved stability and feel throughout the racquet face. 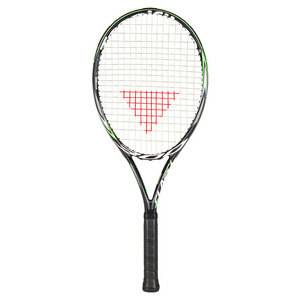 The T-Fight 305 and 320 models have additional XTC at the 12 o’clock position for better stability in high speed rallies. 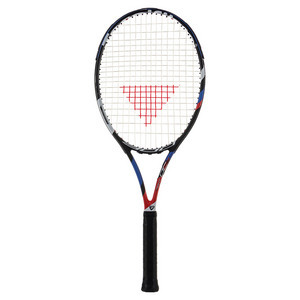 The two lighter models in the T-Fight line, the 295 and 280, feature a slightly larger sweet spot, and are pre-strung with a premium-grade, multi-filament string. Tecnifibre has a unique line of racquets dubbed the T-Rebound Tempo series. The frames are all under 300 grams, and are specially designed to be more maneuverable and powerful. 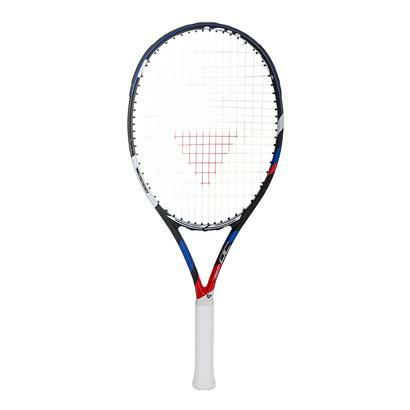 The racquets are also a reduced-length 26.5 inches to help players improve their mobility and racquet head speed. The Tecnifibre tennis racquet line is showing up more and more on the pro tour, but they have options for all other levels of play, as well. 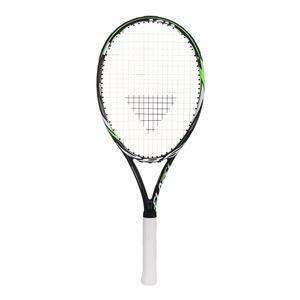 Pick up a Tecnifibre racquet today, and “fight with a touch of style”. To learn more about the innovative approach behind Tecnifibre's tennis racquets, click here!